My trip to Croatia was pretty quick! But it was a great 4 days. If you’re looking for a short Croatia vacation itinerary, Dubrovnik and the surrounding areas are the perfect places to go. Head from the airport, straight to Hotel Excelsior, a spectacular hotel just up the street from Old Town Dubrovnik. A location that made my jaw drop. The hotel faces the Adriatic Sea (every room has a sea view), has welcomed Queen Elizabeth and noteable celebrities such as Elizabeth Taylor. It’s housed in a former royal villa and is just steps from town. A very interesting mix of modern and vintage, with beautiful rooms, several restaurants and an amazing seaside area right on the Adriatic…..there was even a ladder straight into the water. As typical with many European hotels, the pool was inside, but doors opened to the outside seaside area, bringing the outside in. After settling in, sit on the terrace at Abakus, located in Hotel Excelsior. Amazing views and lovely weather make for a perfect first evening in Dubrovnik. When doing a quick trip to Europe, especially with children, we always take it easy on our first day/evening. I know a lot of people try to pack in a tour or something on their first day, but it’s not our style and too much for the kids. An evening on the terrace was a perfect introduction to Croatia. It was relaxing and pleasant to have some conversation and look over the old walls of Old Town. On the first full day, get up early and head over to the fortress for a walk on the walls. The earlier the better for a walk on the walls, not only because of the heat, but also the crowds. Dubrovnik doesn’t really open for business until around 8 or 9 (even coffee shops), so check the time the walls open and head over as soon as possible. If you have two hours, you can walk the entire length. The views are spectacular – red roofs as far as the eye can see, overlooking the sparkling waters of the Adriatic. 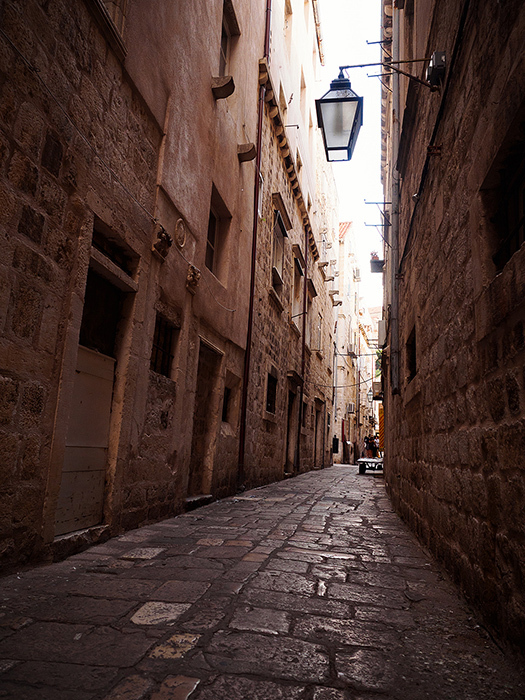 After an early walk, take a day tour of Old Town Dubrovnik. What an absolutely amazing city. Old fortress walls, beautiful stonework, fountains and friendly people. Our guide was old enough to remember the war and gave us a wonderful history lesson on the area. 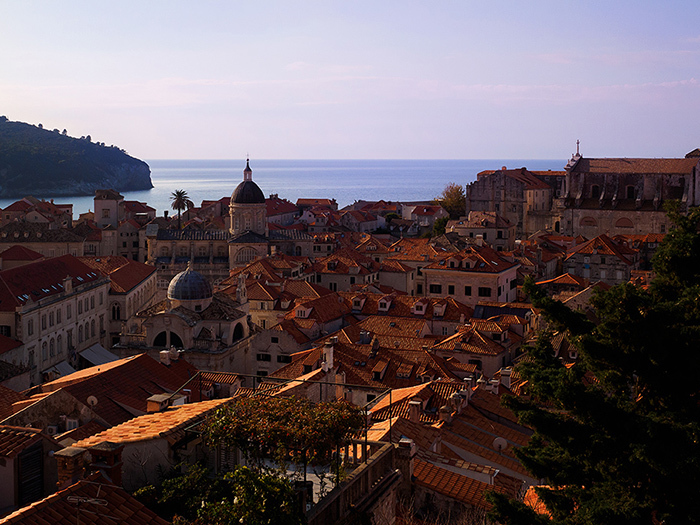 Old Town Dubrovnik is a UNESCO World Heritage Site and definitely deserves that title. It has a long, rich history and Old Town is, for the most part, authentic (some buildings had to be restored after the war). Not only are the buildings amazing, the amount of outdoor cafes and bars boggle the mind. I could have strolled around forever. It’s best to do a tour of Old Town in the afternoon, ending with a cable car ride to the top of the mountain for dinner and drinks during sunset. Again, the views are amazing. The sunset was one of the best I’ve ever seen. A cable car ride is a must for a trip to Dubrovnik. And dinner at Panorama Restaurant is definitely worth the trip. On day two, head out on a yacht to the Elaphiti islands,a breathtaking archipelago of thirteen lovely islands. With lush woodland and white, rocky outcrops that enhance the deep blues and greens of the Adriatic, Elaphiti are truly unique. 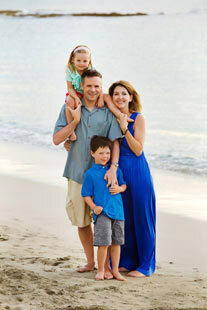 Cruising around the isles’ many coves, hidden bays, sandy beaches and fishing villages is a really amazing experience. Only three islands are inhabited: Šipan, Lopud and Koločep and others are just oasis for those in search for relaxation and solitude. 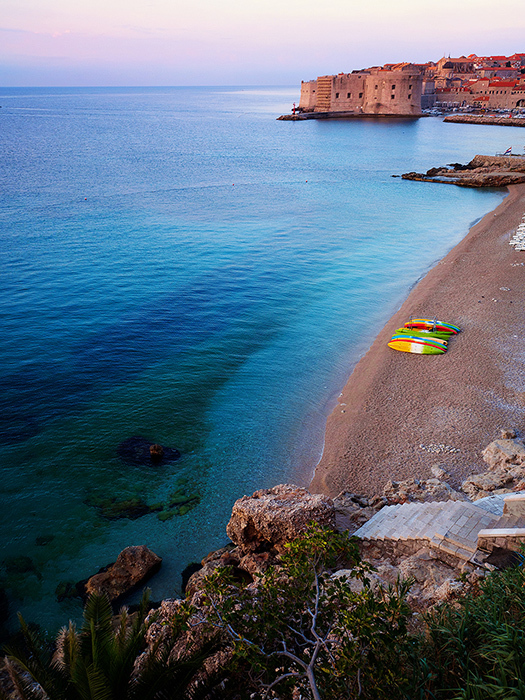 During the 15th century, many aristocratic Dubrovnik families built their summer manors on Elaphiti Islands. Nowadays, you can find remnants of the houses, and stroll through charming villages and quaint local restaurants with local food. Nothing better than the Adriatic Sea! After exploring the islands, day three should be spent getting to know the region of Peljesac, the wine region. Along the way, a visit to Ston is a must – oyster farms galore! Only about an hours drive from Dubrovnik, Ston is a charming town that is a big salt producer and filled with oyster farms. A fun boat ride out in the sea brings you to the farms. 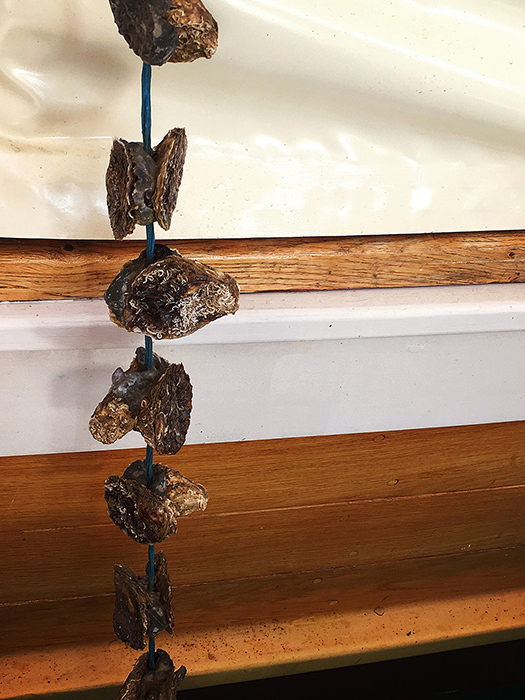 A fisherman brings oysters up and shucks them just for you, right on site. 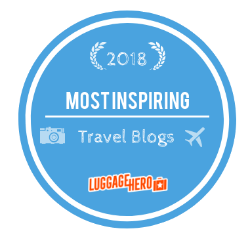 I don’t eat oysters but for oyster lovers, this is the ultimate Croatia vacation itinerary experience! After gorging on oysters and lunch in Ston, a visit to the wine region and wine tasting is really fun. My personal favorite was Milos Winery, a winery that has been in the same family for 500 years! Two brothers run it today and the wine was spectacular. It was fun to learn about wine, olive oil and the fact that some of their wines are in New York City restaurants. Extremely friendly people, as well. Visiting Ston and the nearby wineries is not only a fun day, but a beautiful drive along the Dalmatian Coast. If you’re not too tired from a long day of touring, having dinner at Victoria Restaurant in Villa Orsula is well worth it. An interesting mix of Peruvian and Adriatic fusion, I truly loved the food here. If I’m honest, I didn’t think food in Croatia was all that great. But the food at this restaurant was fab. Villa Orsula is just up the road from Hotel Excelsior and an easy walk. 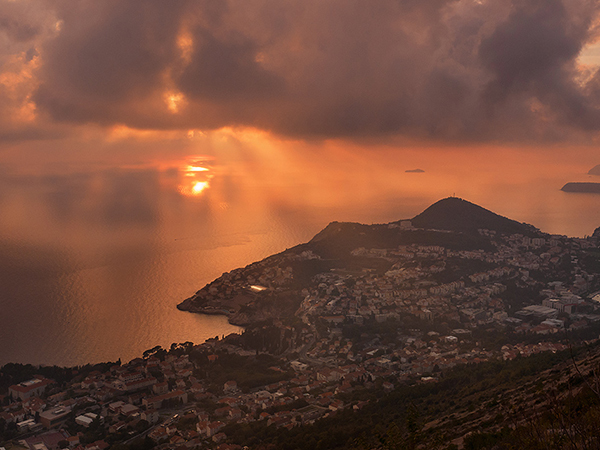 For a last day in Dubrovnik, consider a day trip to Montenegro. An easy trip from Dubrovnik, Kotor is a charming little town an easy boat ride away. Also a UNESCO Heritage site, Kotor has amazing city walls, just like Dubrovnik. There are numerous companies that can take you on this day trip. After crossing the border, experience the Bay of Kotor, surrounded by towering mountains and medieval villages. One such spot is Risan, one of the most ancient settlements on the bay. From there, ride on to gorgeous Kotor. Take some time here to explore the walled town, strolling the narrow streets, walking the 1,350 steps up to the Castle of San Giovanni for an unforgettable view. Lounge on the beautiful beach, wander the streets, sit down for a seafood lunch. 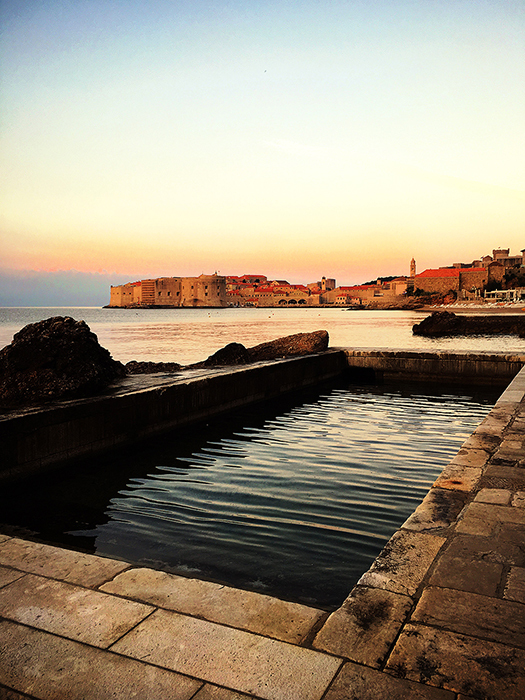 On arriving back in Dubrovnik, take advantage of the fun nightlife and walk around to find a place for dinner and drinks. D’Vino Wine Bar was a favorite of mine and Buza Bar is a popular spot, as well. Buza Bar, in particular is located cliffside and has beautiful views of the sea. Buza is a bit hidden and a word of warning, there is no running water or toilet on site.